India marks the 148th birth anniversary of Mahatma Gandhi today, which is also the third year of the Swachh Bharat mission. PM Narendra Modi addressed a Swachh Bharat awards event in Delhi's Vigyan Bhawan. Earlier in the day, Vice-President Venkaiah Naidu unveiled Mahatma Gandhi’s statue at Rajghat, while PM Modi and President Ram Nath Kovind paid respects to the Father of the Nation. "We keep fighting over building statues for great leaders but we don't fight over cleanliness in India. Let us change that," says PM Narendra Modi, ending his speech at Vigyan Bhawan, where he also gave out the Swachh Awards. "I meet so many people, who ask for help or offer their help. When they ask me if there is something that we can do for you, I tell them to work for cleanliness. Then I never see them again," says PM Narendra Modi. "Villages have places of worship but not everyone goes there. Despite it being there people don't go and that is the problem with toilets. We need every person to feel the need to build a cleaner India. The children in the families, the women in the family have to pick up the initiative and force others to use toilets and not dirty their surroundings," says PM Narendra Modi. "During my days working for Gujarat, we adopted a village and we decided to build houses. The villagers there asked us to build bigger rooms by removing the space for toilets, but I said no. If a house is built, then a toilet will be built along with it. A few years later when I went back there, I was shocked to find that the toilets were being used to tie goats to them. This isn't the people's fault, but its what they know of. We need to change that mindset," says PM Narendra Modi. "The media will expose those who oppose Clean India campaign. The call for a cleaner India is increasing across India. The political satraps are shaking because of it. When people see one part of the country following it, the others ask their leader why no initiatives for a cleaner India are taking place near them," says PM Narendra Modi. "I know Mahatma Ji's way can never be wrong. We will face our problems and work towards overcoming them. When the country accepts it, one is forced into accepting the Clean India campaign. No one can oppose it. Today's campaign is for the people of India. The common man. I don't claim this to be a government initiative, this is for the country," says PM Narendra Modi. "Just because there are difficulties, should we let it be? It's not like we have not contributed to the filth, but we ironically do like cleanliness. Even if there are one lakh Mahatma Gandhi's and Narendra Modi's, we cannot achieve a Clean India, unless 1.25 billion people come together," says PM Narendra Modi. Prime Minister Narendra Modi is handing out the Swachh Awards at Vigyan Bhawan. He is scheduled to speak soon. 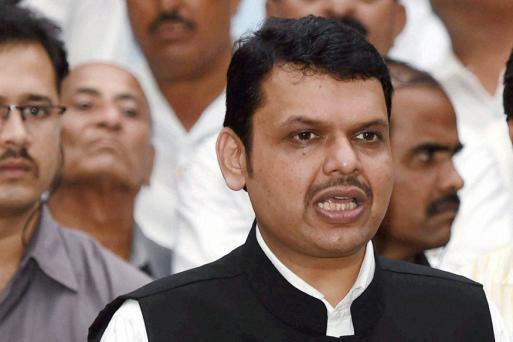 Devendra Fadnavis said that the mechanism will work from morning until the dusk for the next six months, to ensure people use a toilet. Uttar Pradesh CM Yogi Adityanath and Governor Ram Naik spun charkha at Shri Gandhi Ashram Khadi Gramodyog Bhavan in Lucknow on the occasion of Gandhi Jayanti. Anti-corruption crusader Anna Hazare arrived in Delhi and said, "I have just come to pay my respects to Mahatma Gandhi at Raj Ghat." The activist is set to sit on a one-day Satyagrah today at Rajghat against corruption. President Ram Nath Kovind, Vice President Venkaiah Naidu and PM Narendra Modi have also paid tributes at Lal Bahadur Shastri's memorial on his birth anniversary at Vijay Ghat. 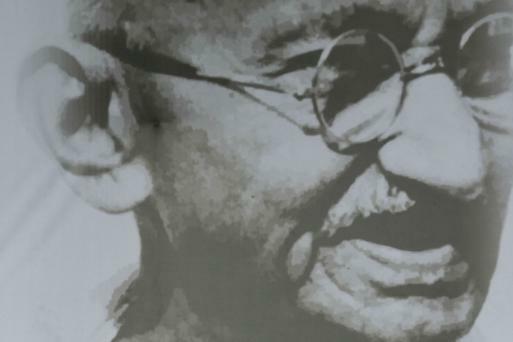 In his written submission, Dr Pankaj Phadnis, a researcher and a trustee of Abhinav Bharat, Mumbai, who has filed the petition, said telegrams were sent from the US Embassy here to Washington on January 30, 1948 after the assassination of Mahatma Gandhi and one of the reports relating to it still remains classified. Fertiliser Cooperative KRIBHCO will be conferred the Swachata Award for marketing of compost made from municipal solid waste. Kasturba Gandhi Balika Awasiya Vidyalaya, Ambikar will receive the award in the schools and colleges category while Swacch Ambikapur Sahakari Samiti has been chosen in self-help group category for women empowerment and livelihood generation by converting garbage into wealth. Pemayangste Monastery in Sikkim will be felicitated in the category of religious institutions for being a Zero-waste institution. The Ministry of Housing and Urban Affairs will today confer awards on those who contributed towards the Clean India objective in urban areas on the third anniversary of the launch of the Swachh Bharat Mission (Urban). Among the winners is a Delhi-based Facebook citizen group — 'My Delhi Keep It Clean' — which is being awarded for promoting efforts to clean public places. The ministry will also felicitate 20 individuals and agencies in seven categories for significant contribution towards furthering the Clean India objective in urban areas, a government release said. President Ram Nath Kovind has reached Rajghat and has paid his respects to Mahatma Gandhi. 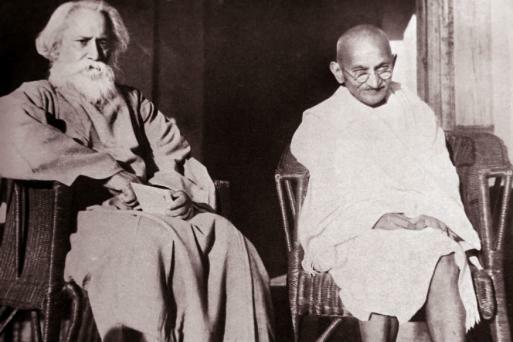 From the outrage of Jallianwalla Bagh massacre, Mahatma Gandhi had forged a nationwide uprising against the British - the Non-Cooperation Movement. October 2 is also the birth anniversary of the late prime minister Lal Bahadur Shastri. PM Modi paid respects to the late PM on Twitter. PM Narendra Modi's flagship Swachh Bharat drive turns 3 today. He is scheduled to address the nation on the occasion. His ministers, too, are taking the Clean India pitch across the nation today. Indian footballers and cricketers have also joined the mission. PM Narendra Modi has reached Rajghat where he paid respects to Mahatma Gandhi and is now meditating at Bapu's memorial. Shortly before PM Modi, his predecessor Dr. Manmohan Singh also paid respects to the Father of the Nation at Rajghat.